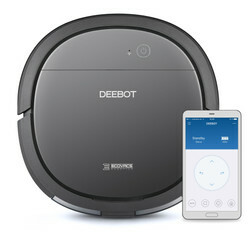 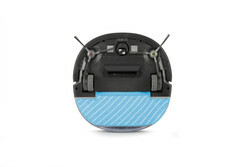 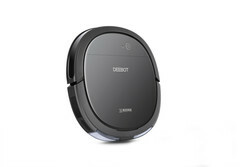 Product information about "DEEBOT OZMO Slim10"
The DEEBOT OZMO Slim10 combines a low-profile design with OZMO Mopping Technology. 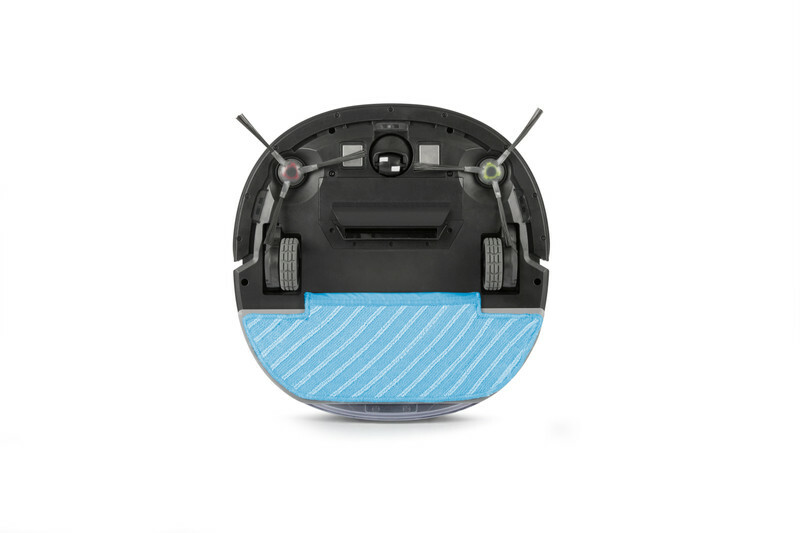 The tangle-free intake and systematic cleaning path in hard floor mode ensure thorough cleaning of even hard-to-reach areas around your home. Now you don‘t have to worry about missing any dirt under sofas or other difficult-to-clean areas, as the slim design of your DEEBOT in combination with its cutting-edge technology and clever features will ensure perfect cleaning results all around the house. 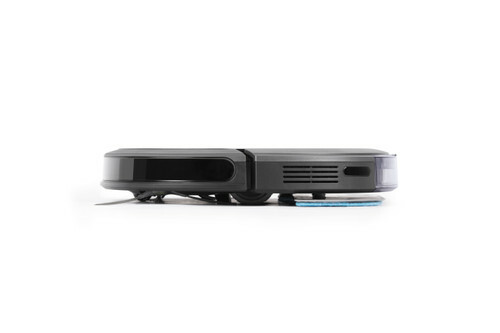 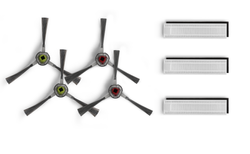 Technical data about "DEEBOT OZMO Slim10"